GritoBlast — The 85th Annual LULAC National Convention is underway in New York City and in full swing. 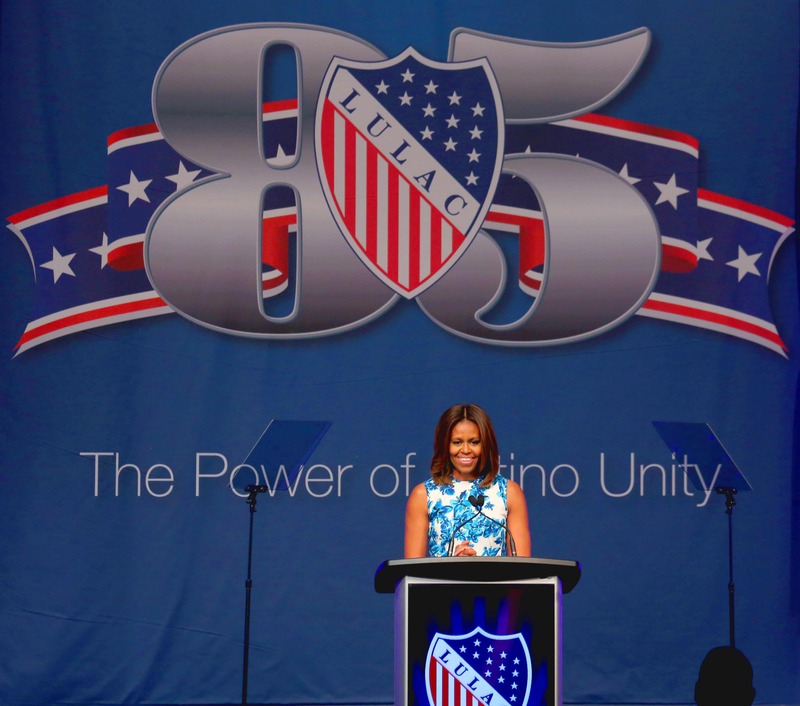 After an appearances by First Lady Michelle Obama where she talked about the vital role education plays in the future of young Latinos, #LULAC14 announced a national initiative to provide aid for thousands of migrant children currently in limbo at the border. Concerned that Congressional partisan politics may prevent needed aid from arriving in time, the oldest Hispanic civil rights organization in the nation is forming a coalition of corporations, non-profit organizations, and concerned citizens that will provide financial and material resources for the thousands of children currently held in overcrowded conditions.